With Venngage, you can make an ebook without any design experience. You've got the ideas, you've got the amazing content - now you need to pull it all together with the design. But if you don't have much design experience and you're tight on resources, the designing your own ebook might seem like a daunting task. That's where Venngage comes in. With Venngage, you can design your own beautiful ebook using one of our flexible ebook templates. Create beautiful page layouts, incorporate your own images, and adjust your ebook length - all online! Make an ebook that you can be proud of...and that your readers will love to! Pick an ebook template that fits your manuscript. 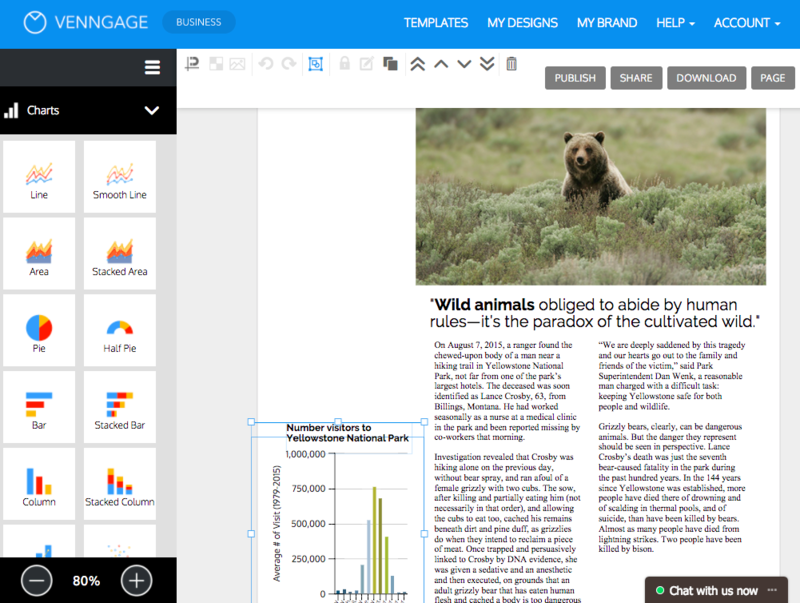 Add or remove pages and edit page layouts. Customize your ebook fonts, colors, images and charts. Download your ebook as a PDF and share it with the world! Browse our library of templates for a template that fits your specific ebook manuscript. Present your data in an engaging and effective way with charts, pictograms and infographics. Use icons and upload images to bring your ideas to life. Browse Venngage's library of over 40,000 icons! Use your brand colors, logo and fonts to keep your ebook consistent with your other branded content. Do you have a great idea for an ebook but you don't have the budget or time to hire a designer? No problem. Venngage let's you take the ebook creation process into your own hands, from manuscript to final product. Start with one of our pre-made ebook templates. 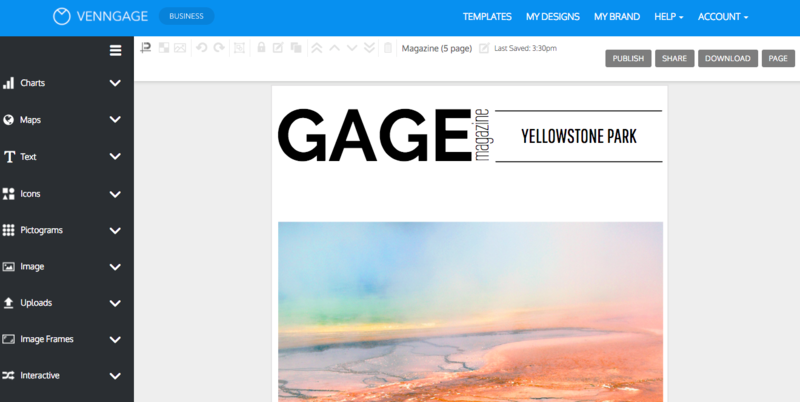 Each template is fully customizable, so you can decide the look and layout of your ebook. Whether you're creating a guide book, a whitepaper, or a magazine, starting with a template will give you a foundation to start your design. Create a professional ebook that people will want to have. If you want your ebook to be engaging, it's a good idea to include plenty of visuals. Visuals give your readers' eyes a break from walls of text, and they help you mix up your page layout. Venngage boasts a library of over 40,000 icons. Simply search for a topic and pick from a variety of flat and illustration-style icons. You can also search for stock images using our image library, or upload your own images. Any image you upload will be saved for future use. Ebooks are a great way to deliver real value to your audience while also establishing your brand as an authority on a topic. If you create an ebook that's good enough for people to want to pass around, don't miss out on the opportunity to grow your brand awareness! In just a few click, you can customize any of our templates to create a design that is consistent with your other branded content. Paste your brand hex codes directly into the color picker tool. Upload your logos and other branded visuals. Customize your fonts using our curated library. The Brand Kit offered through Venngage Business makes it easy to save your logos, color scheme and fonts. How's that for consistent branding? A lot of the time, there's more than one mind going into the creation of an ebook. The Team feature offered with Venngage's Business plan makes it easy to collaborate on your ebook with your team, no matter where your team members are. 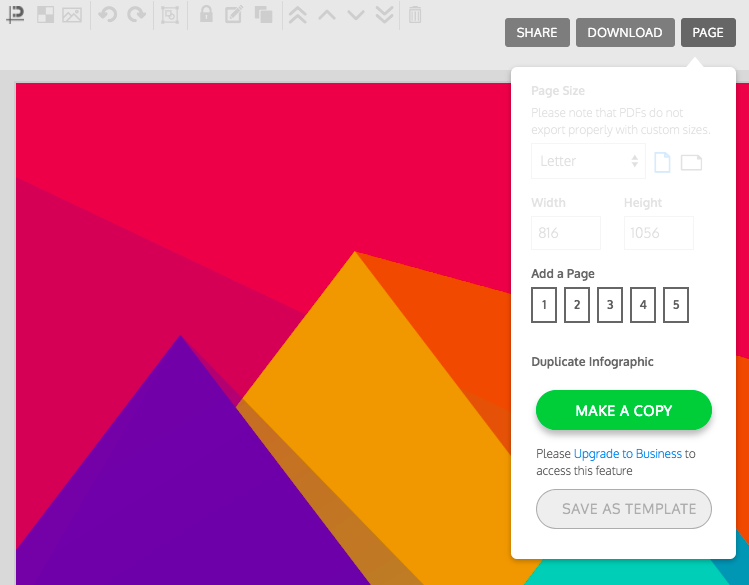 Team members can access, share, edit and download your collaborative design anywhere. 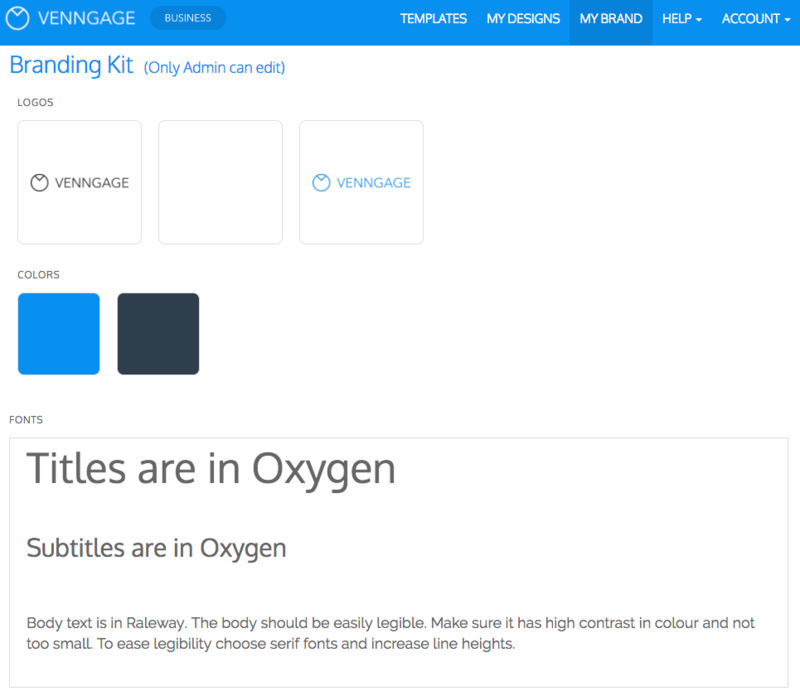 Venngage's Business plan also allows you to save your own templates, so your team can create consistent designs over and over again. 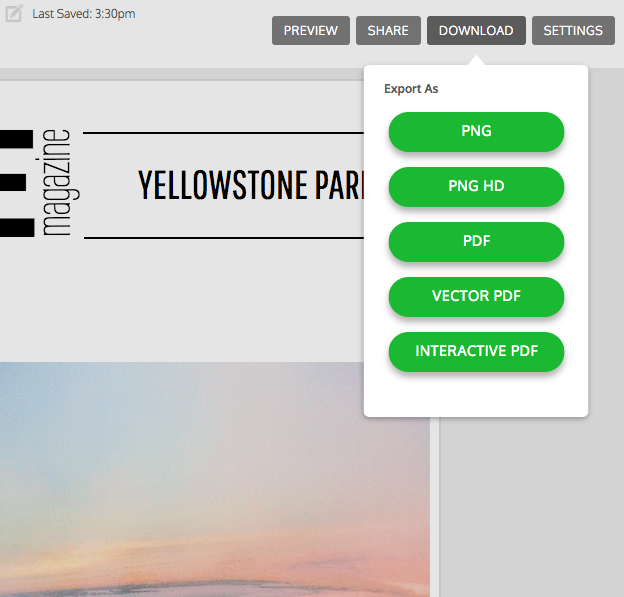 Download your ebook as a high quality PDF of PNG. This will give you the option of bringing your ebook into the real world. 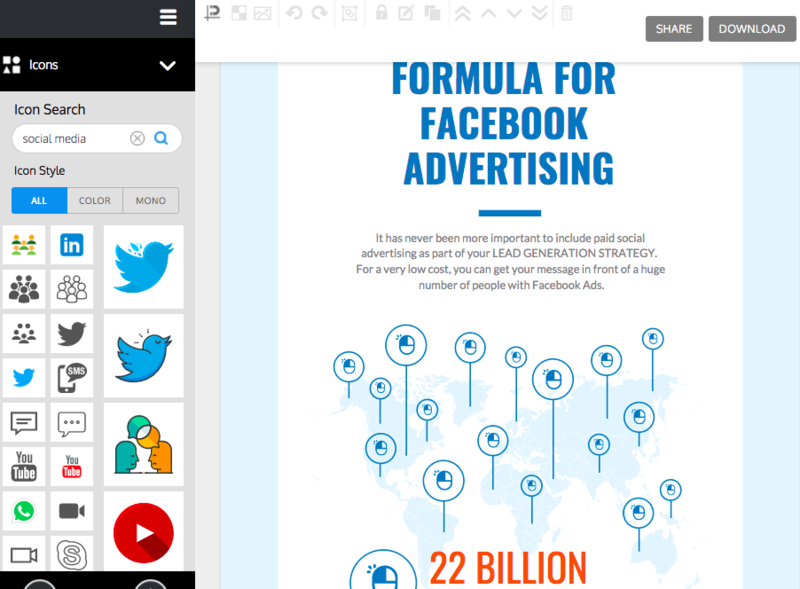 You can also share your ebook to social media directly from the editor. Make sure your beautiful ebook gets seen by your audience! To start creating on Venngage, sign up with your email, Facebook or Gmail account. Can I edit my ebook after it's saved? Yes! You can go back and edit your ebook at any time. Simply open the draft in your My Designs library and continue editing your ebook. Can I print out my ebook? Yes! Using a free account, you can share your ebook online or on social media directly from Venngage with a few clicks. 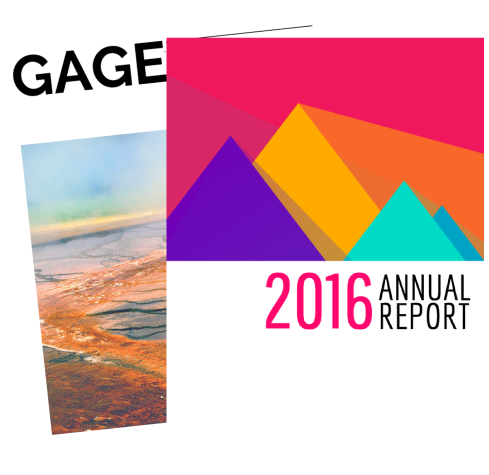 To download your ebook as a PDF or PNG, upgrade to our Premium or Business plan. Ebook Templates You Can Create Now!